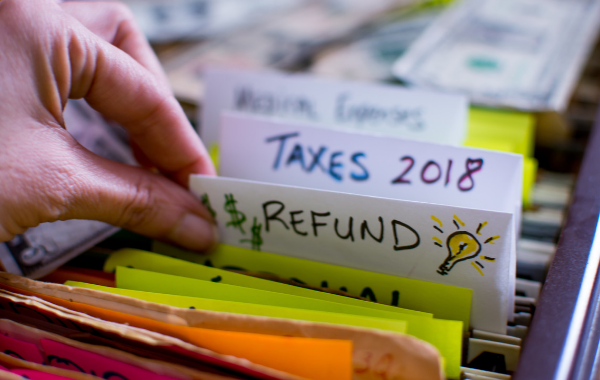 Are you anticipating a nice tax refund this year? Maybe you have plans for a new TV or a special vacation. But imagine someone beats you to your refund by filing a fraudulent tax return, putting your plans on hold….